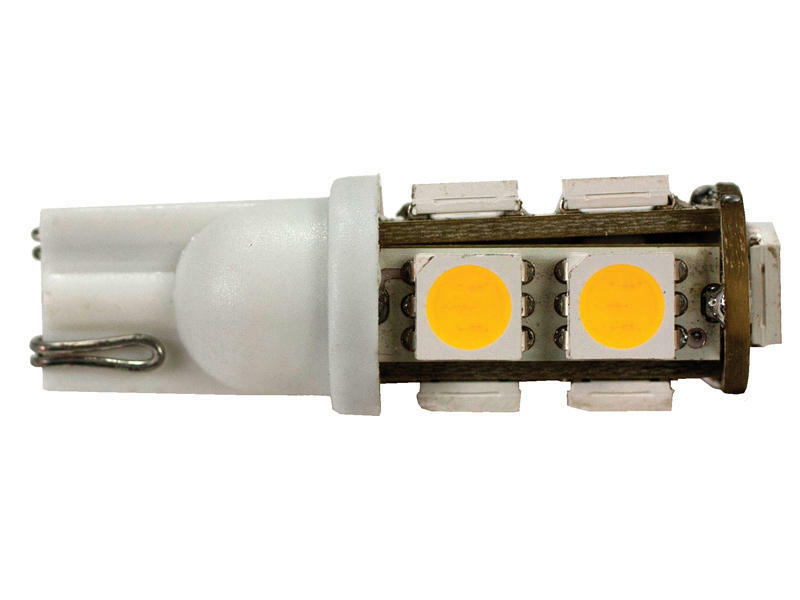 Replace your incandescent bulb with the Arcon high efficiency L.E.D. bulb. Incandescent bulbs last only a fraction of a L.E.Ds' 100,000 hour lifetime; which saves you time and money in the long run. No more changing burnt out incandescent bulbs on occasion.